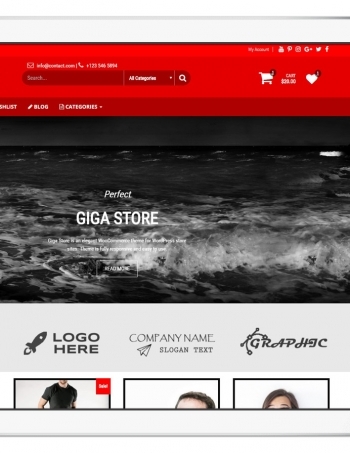 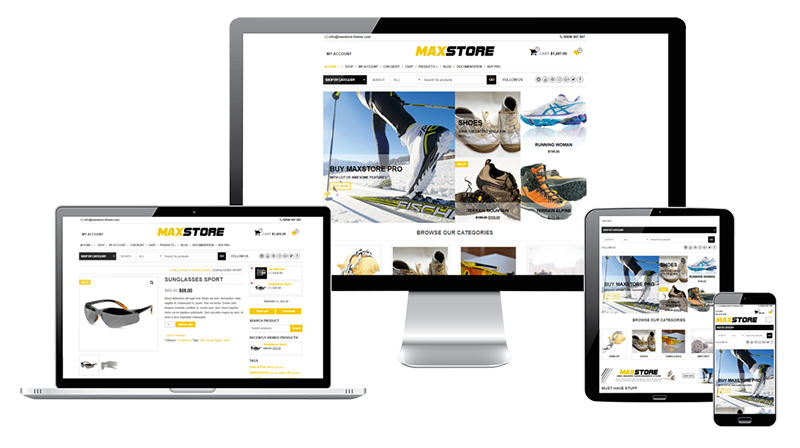 MaxStore is perfect WooCommerce theme for WordPress suitable for any kind of e-commerce websites. 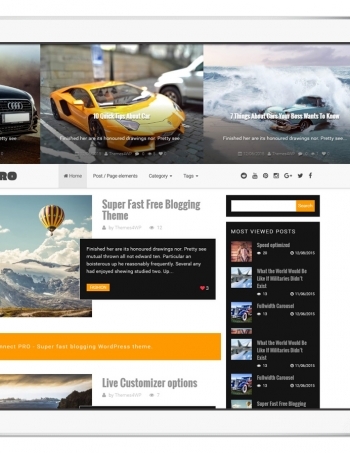 and say hello to revolutionary WooCommerce WordPress Theme. 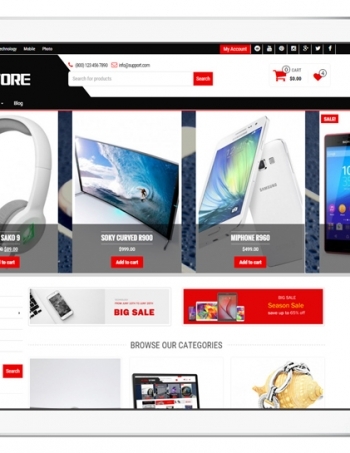 MaxStore is fully compatible with WooCommece.